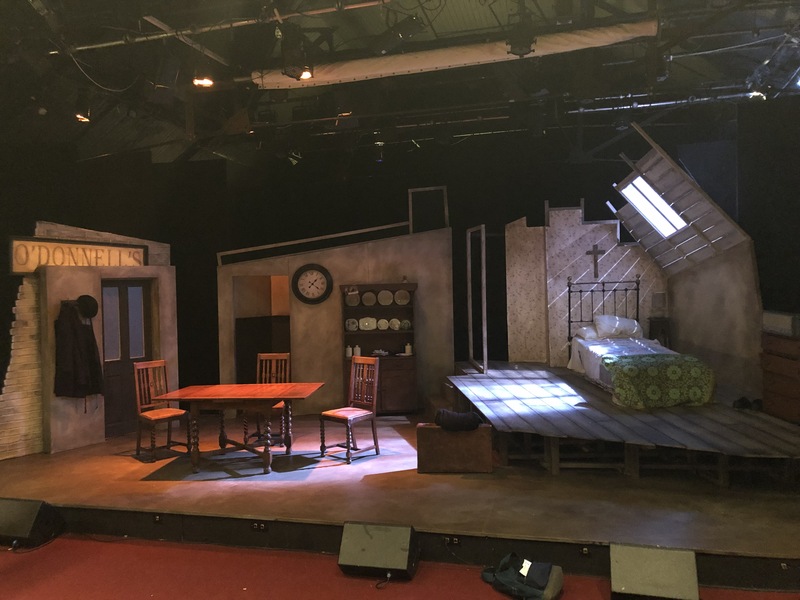 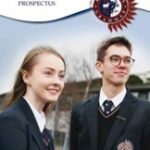 Mrs Loughrey, Head of English, organised a trip to The Craic Theatre in Coalisland to see Brian Friel’s classic play, ‘Philadelphia, Here I Come!’. 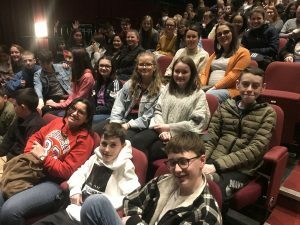 It was a fantastic performance from the Cast and it was especially apt to attend as this play is on both the English Literature and Drama GCSE Specifications. 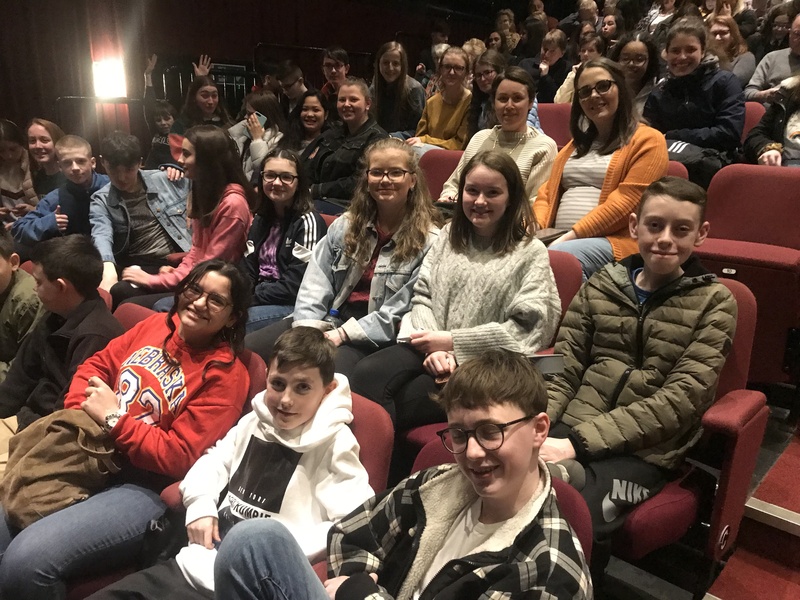 As usual, Aquinas pupils represented their school very well and great ‘craic’ was had by all!